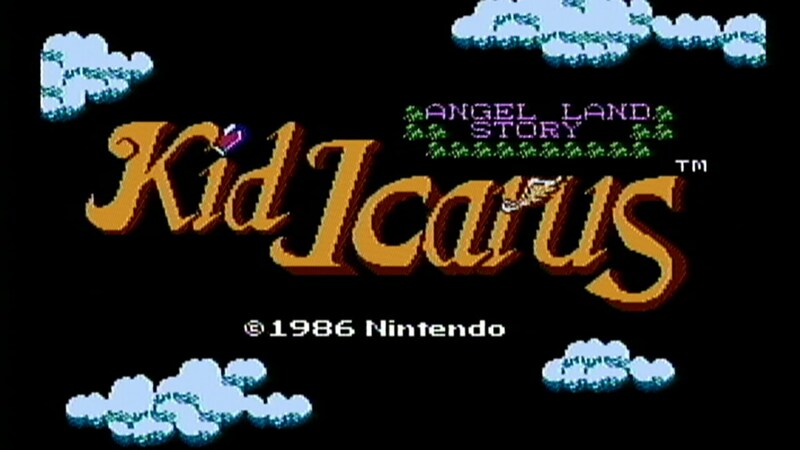 Kid Icarus is an IP that doesn't get a whole lot of love from Nintendo. Since the first game released for the NES in 1986, only two subsequent games have been released, the last of which was a 2012 3DS title, Kid Icarus: Uprising. While Nintendo sleeps on Pit's adventures some dedicated fans have made a partial remake of the original NES title. 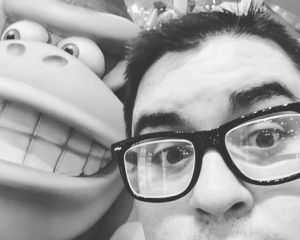 According to the project's official page, a team of twelve put together this 20-minute demo in a matter of seven weeks. If you want to check it out for yourself you can find a download link here, and it's even available on itch.io for the time being. Though I imagine Nintendo will take care of that pretty quickly.